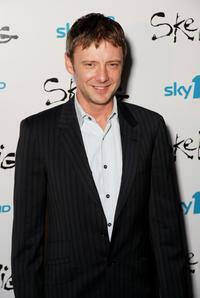 John Simm at the VIP Screening of "Skellig." 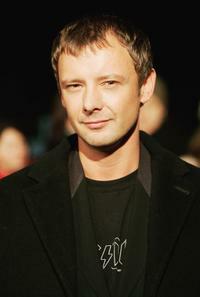 John Simm at the premiere of "Ratatouille." 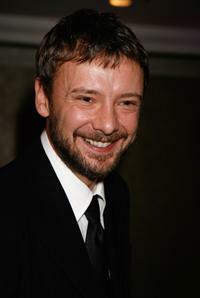 John Simm at the British Academy Television Awards 2008. 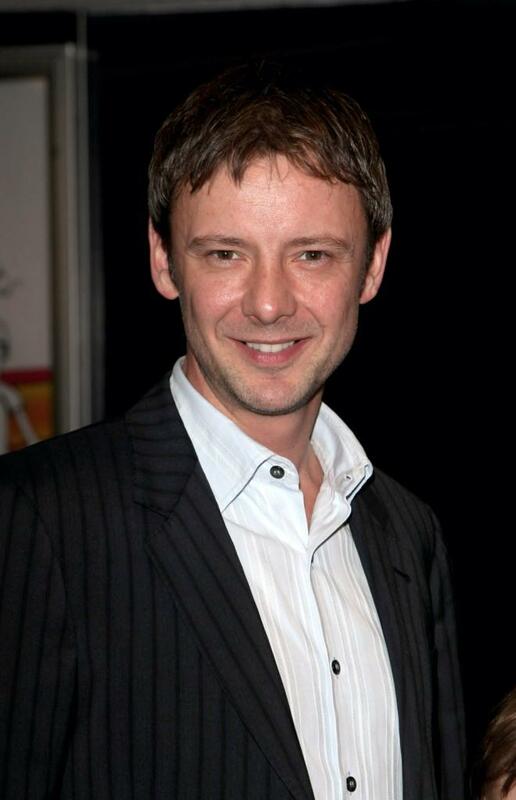 John Simm at the premiere of "Harry Potter And The Order Of The Phoenix." 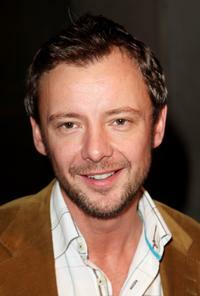 John Simm at the Five Women In Film And TV Awards. 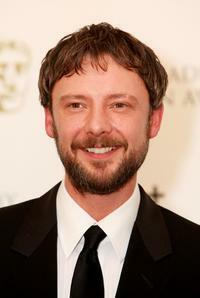 John Simm at the British Academy Television Awards. 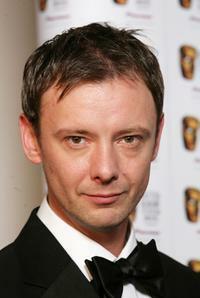 John Simm at the Laurence Olivier Awards. John Simm and Kate McGowan at the gala screening of "Dr Who." 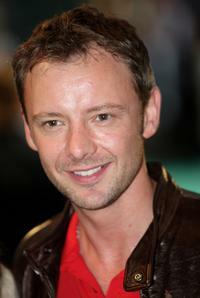 John Simm at the gala screening of "Dr Who." 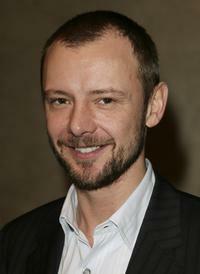 John Simm at the Theatre Goer's Choice Awards Shortlist Announcement. John Simm and guest at the gala screening of "Dr Who." John Simm and Kate Magowan at the premiere of "Basic Instinct II: Risk Addiction." 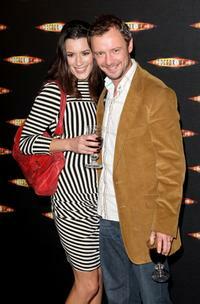 John Simm and Kate Magowan at the Live Final of the UK Music Hall Of Fame 2005. 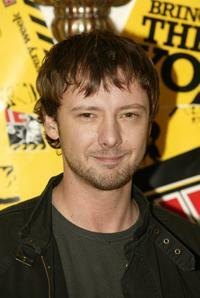 John Simm at the NME Awards 2004. 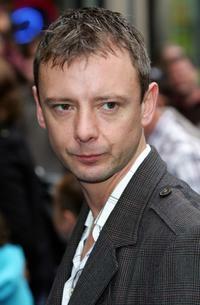 John Simm and his girlfriend at the NME Music Awards. 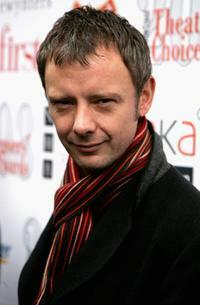 John Simm and Jo Whiley at the Shockwaves NME Awards 2006. John Simm and Rosamund Pike at the British Independent Film Awards. John Simm at the Live Final of the UK Music Hall of Fame 2005.